Even the best tennis shoes don’t always have to be as expensive as a small car, especially when all the racquets and balls are already expensive enough. Nevertheless, it is important to play in high quality tennis shoes as they support your ankles and prevent injuries. In this article you will find the best cheap tennis shoes for you that come with good durability, support and of course with awesome looks! 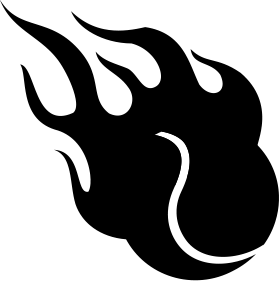 Feel free to leave a comment after scanning our article for the best deals on tennis shoes as we appreciate every single one. 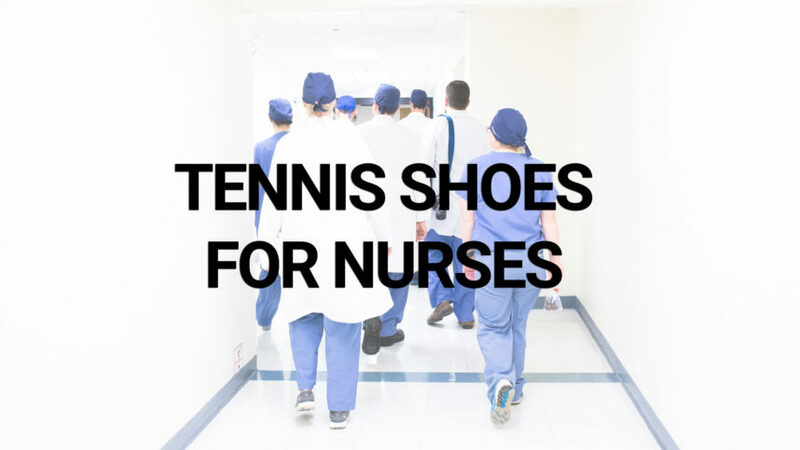 Today we take a look at the 5 best tennis shoes for nurses on the market today and rate them based on their features. 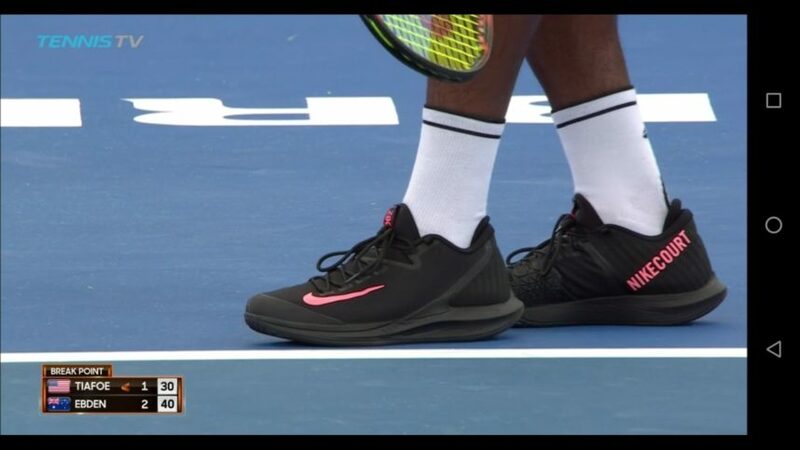 At the Brisbane International 2018 Frances Tiafoe presented himself with a new, never seen before tennis shoe from Nike in his first round match against Matthew Ebden. A friend of mine who is also a crazy Nike addict spotted the small detail and instantly took picture from his TV and send them to me.